Hearth & Home of Marin was established with the intention of providing homeowners, builders, designers, and architects in Marin and Sonoma with the highest quality hearth products. We approach every project with the customer in mind. This means educating and informing our clients on the available products, making sure they receive the best fit for their home. For us, details are a matter of pride and results are our measure of success. We constantly evaluate our techniques and practices, always implementing the newest technology into our wide variety of products, services and skills. All of our manufacturers and/or distributors are family-owned businesses that we’ve handpicked for their excellence. Maintaining these relationships is very important to us and allows for superior customer care and product. We are passionate about what we do and we live that passion. 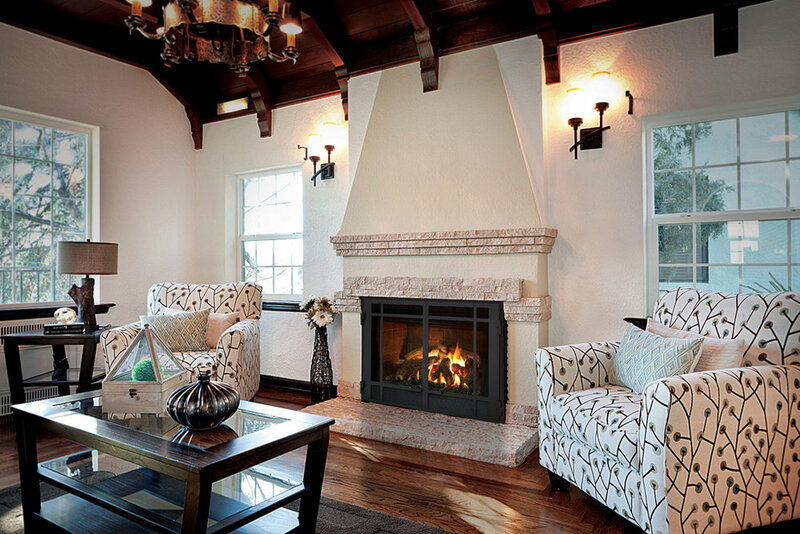 At Hearth and Home of Marin, we believe that the fireplace is a central part of any home. Our owner Steve Cuvin and his knowledgeable staff work with architects, designers, contractors and homeowners to help beautify and heat your space. We carry a wide range of gas fireplaces, inserts, stoves as well as high end outdoor barbecues and fire pit components to fit every taste.